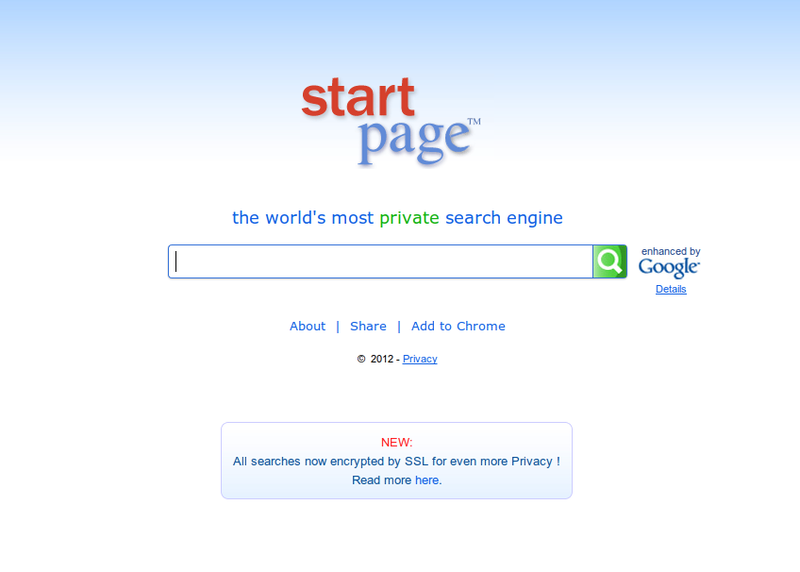 Startpage is a private engine that, according to what its developers say, is the world’s most private search engine. Face it everyone, our privacy is under attack. For every search we perform using Google or Bing those companies store our IP and poison our computers with tracking cookies, to understand what we search, how much time we spend on the given websites and to track our surfing habits. All of that info will be conveniently packed and used for commercial purposes. But there is good news. The fight for privacy found another ally in this interesting search engine that fancies itself as the world’s most private search engine. What we know is that Startpage doesn’t log your surfing habits and it doesn’t store your IP either. So, if you think privacy is an issue, and you really should, you should give Startpage a try. You may believe that Google and Microsoft are going to act kind with your data, but never forget (and it already happened with AOL) that such info may fall into the wrong hands. Startpage, to be honest, uses some cookies and the company itself doesn’t hide it. What makes the difference with the most popular search engines is that Startpage will never feed your browser a unique-id cookie and the use of anonymous cookies, which don’t endanger your privacy, find its justification in offering the user a better experience. If you cannot unhook yourself from Google, this is the very best option. 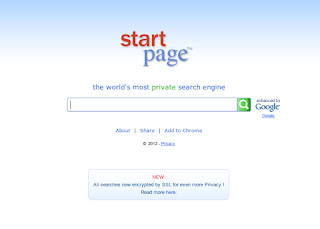 We use Startpage, as it is very much a proxy through the search results of Google. It may be worth noting that the results seems to be taken from google.com, as the proxy doesn’t geolocate your ip and it is so unable to automatically provide you search results in your native language. Our advice is to give it a try, in the age of Google and Facebook you will never be minding enough about privacy. Better to be safe, then sorry.